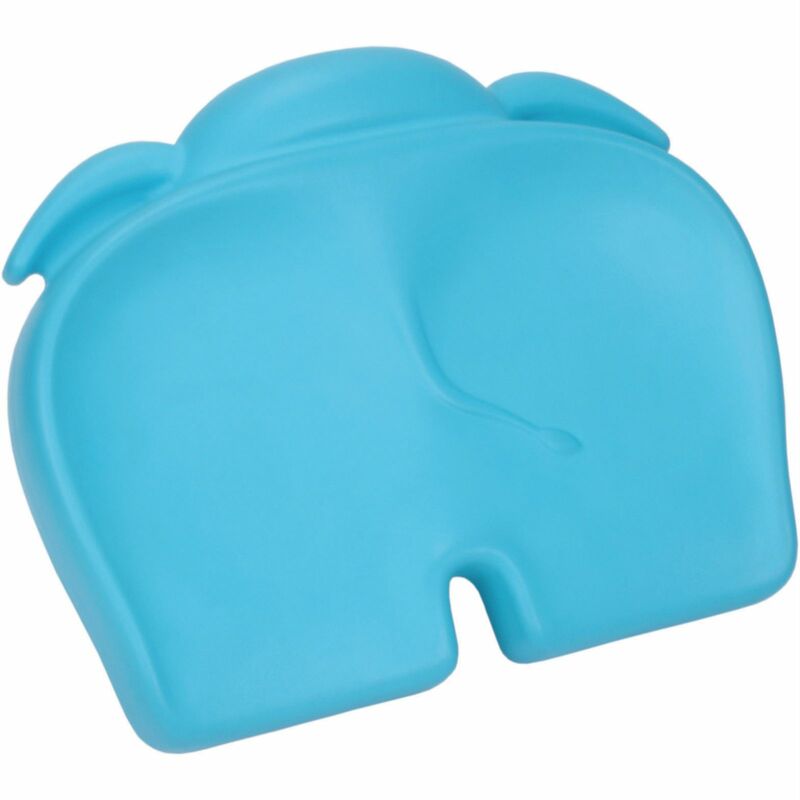 The dual-purpose Elipad from Bumbo is great at preventing sore knees for parents who kneel by the tub at bath time, and is also ideal for children to sit on whilst seated on the floor. Made from a soft, low-density foam, the Elipad is lightweight, easy to transport and has a smooth, seamless design so that it is also easy to clean. Adopting a fun, elephant-shaped design, the Elipad is sure to be a big hit with youngsters and it coordinates well with a number of other fantastic Bumbo accessories which are available separately.